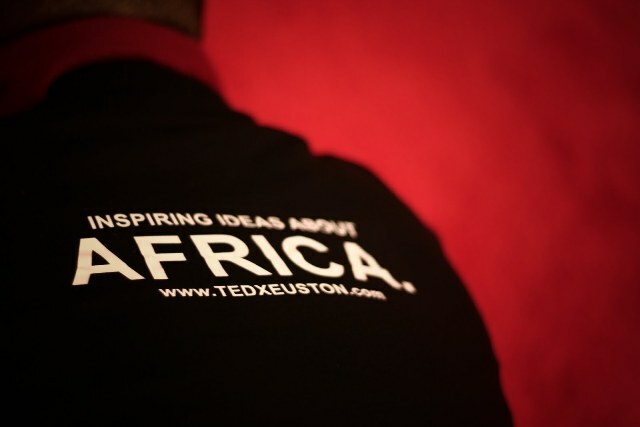 An offspring of TED, a global non-profit devoted to the power of using ideas to change attitudes, lives and ultimately, the world; TedxEuston wants to ‘reflect ideas and inspired thinking of a new generation of African leaders committed to engaging and re-engaging in an active and meaningful manner with the continent. By Africans for Africans, TedxEuston is now in its third year and consciously seeks to challenge speakers and attendees, politically, socially and culturally. 2011 promises to be the year of the Bold and Beautiful but Not Business as Usual and a platform where those, who are Called to Lead, can rise up to the challenge. This year’s speakers cut across the board, from the political to the business world andAfrica’s diverse art and culture heritage. They include, critically acclaimed author, Lola Shoneyin, whose bestselling novel, The Secret Lives of Baba Segi’s Wives explores the intricacies of a polygamous family in modern-day Nigeria. Kwame Kwei-Armah, British-born musician, playwright and actor who recently took over as artistic director of the largest regional theatre in Maryland, USA, and Dr. Kayode Fayemi, governor of Ekiti State, Nigeria. Below, some of last year’s speakers reiterate their message to the continent and the relevance of TedxEuston to London’s African diaspora community. Why is TedxEuston, which is focused on Africa but based in London, relevant for the community of Africans based in the capital/UK? Hannah Pool, journalist and features editor, Arise aagazine, shared her story about rediscovering her roots. How important are events like TedxEuston to your message of ensuring more people become aware about Aids? Winnie Ssanyu Sseruma, HIV/Aids activist, spoke of the need for better education and awareness about the disease. TedxEuston is platform for saying what needs to be said, what is your message to the economist, leaders among other key decision makers on the African continent where the financial and economic future of the continent is concerned? Remi Okunlola is the co-founder and executive director of Africa’s first indigenous offshore drilling company, SeaWolf Oilfields, Nigeria. His speech was focused on ways we as Africans can do more and care more. This entry was posted on Friday, October 28th, 2011 at 11:55 pm	and is filed under Africa, Nigeria, People. You can follow any responses to this entry through the RSS 2.0 feed. You can leave a response, or trackback from your own site.